At Hunter Cattle Company we love to have a good time! Through our community events and daily work we have collected hundreds of priceless photos. Here are just a few of our favorites. If you're interested in taking photos on the farm you must schedule and appointment by emailing events@huntercattle.com or calling 912-823-2333. There is a flat fee for photographers of $25 for non-professional and $50 for Professional. 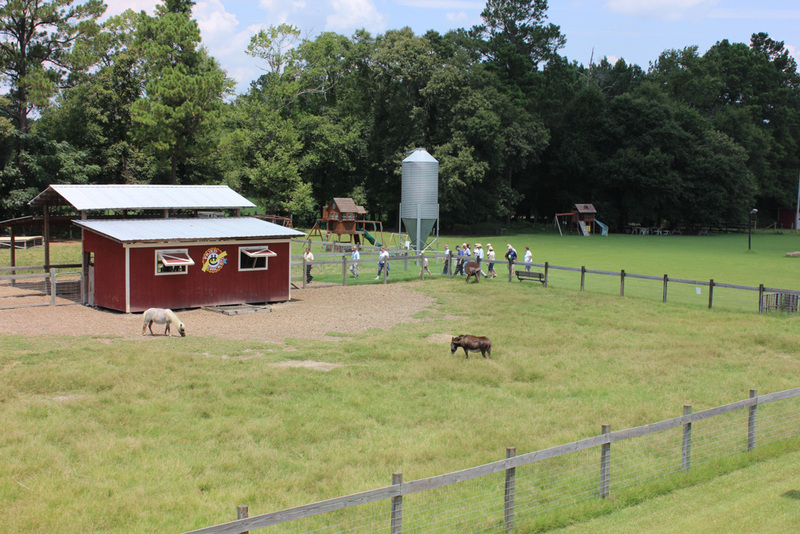 Hunter Cattle is a sustainable family farm located just outside Savannah, GA. We are dedicated to animal welfare and creating the highest quality and most responsibly raised products on the market.